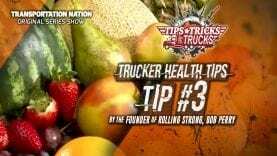 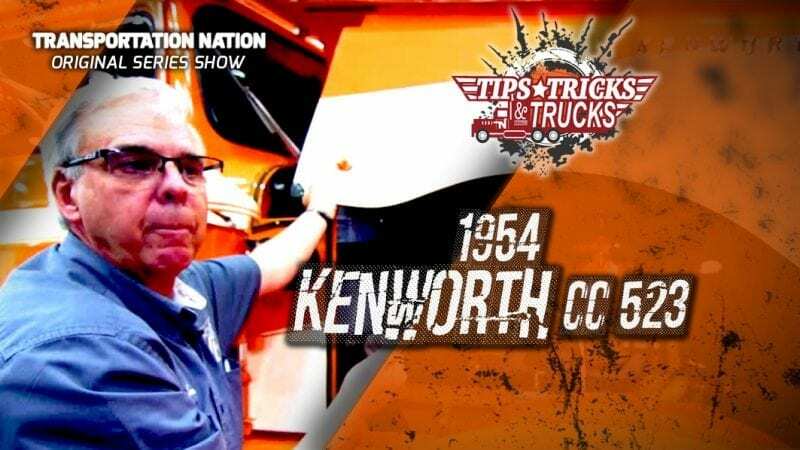 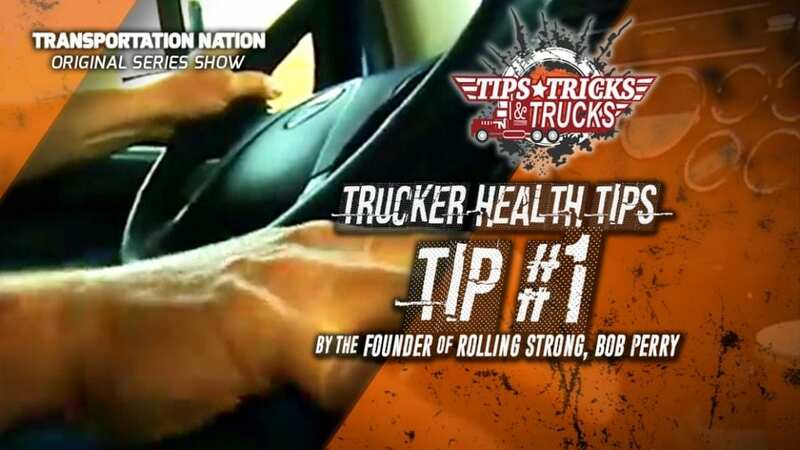 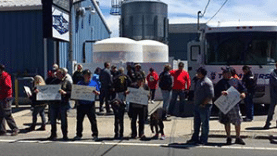 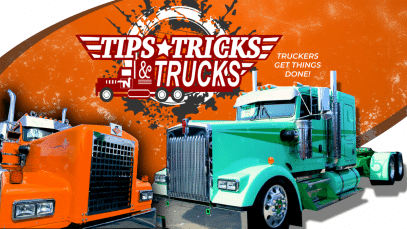 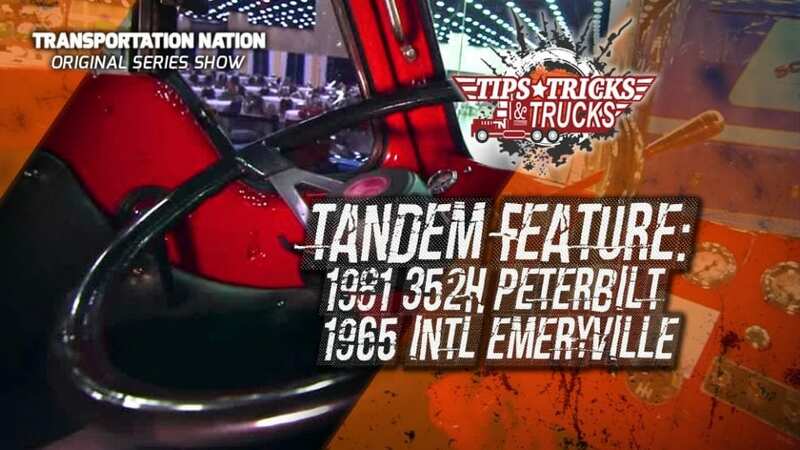 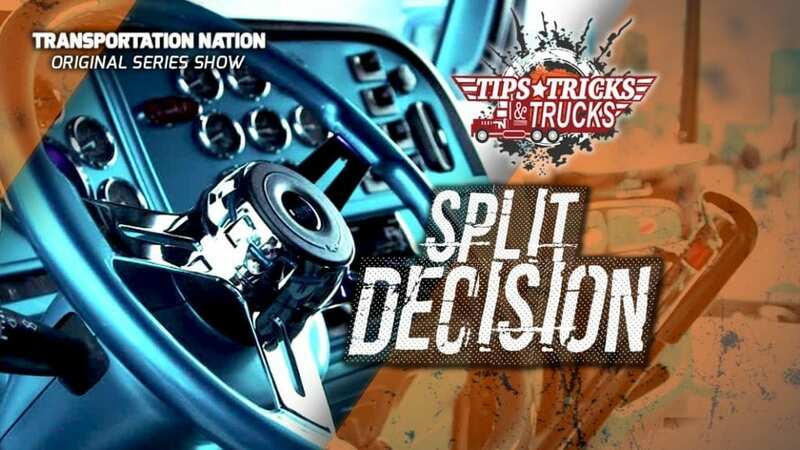 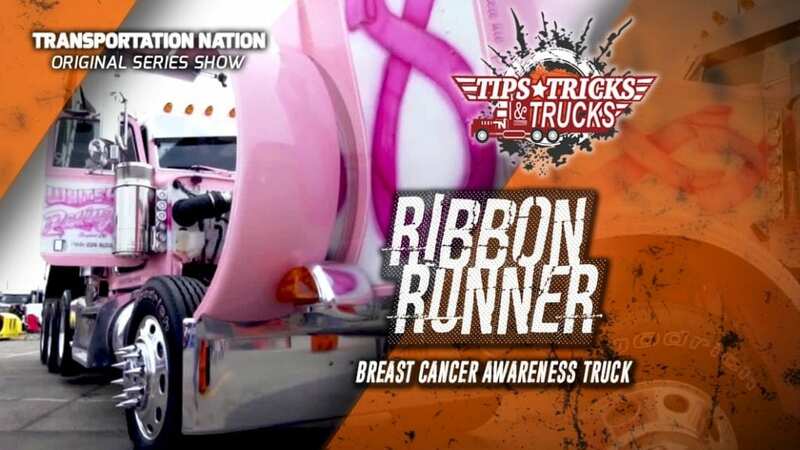 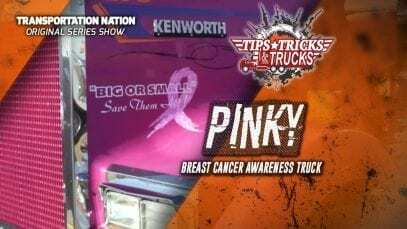 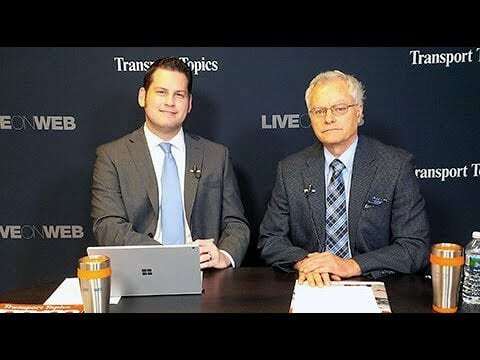 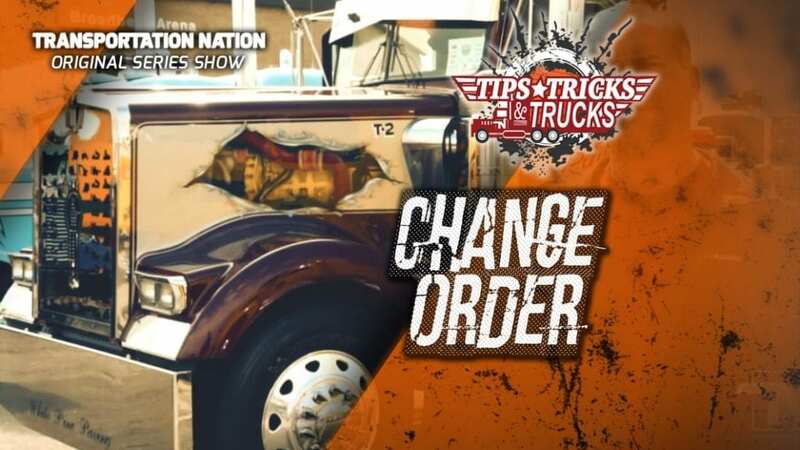 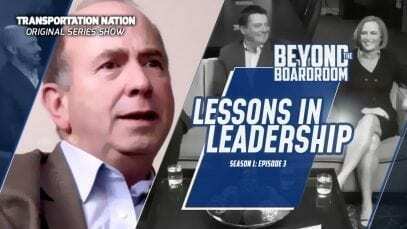 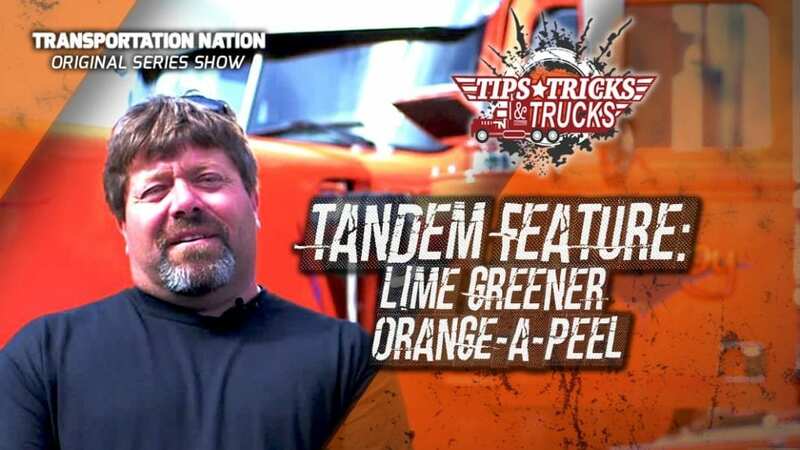 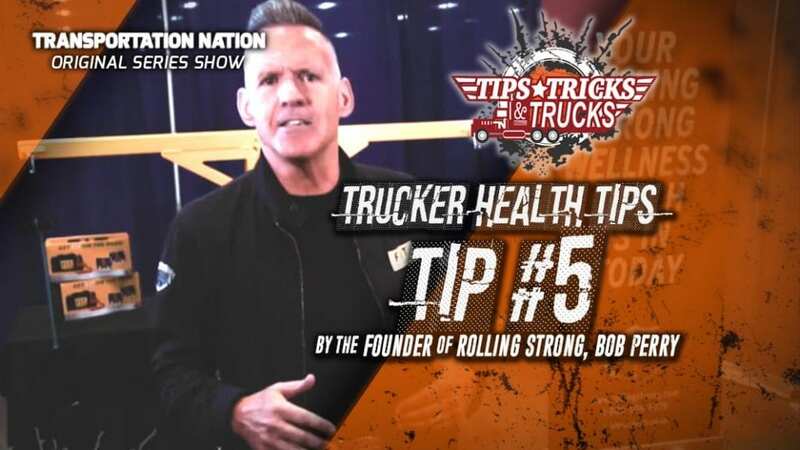 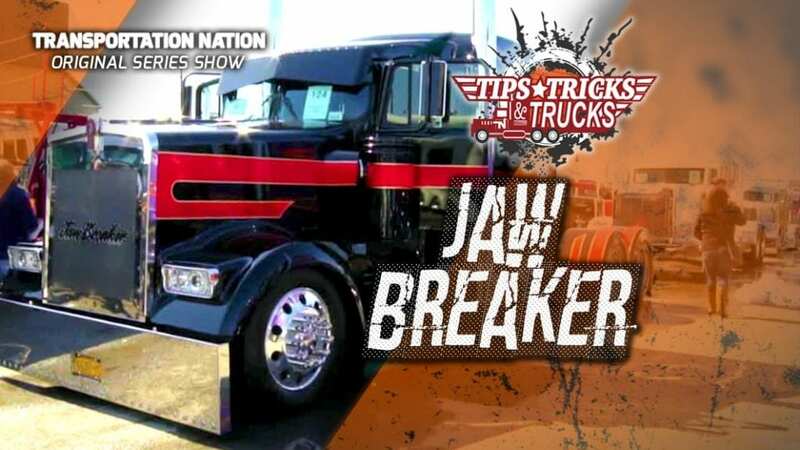 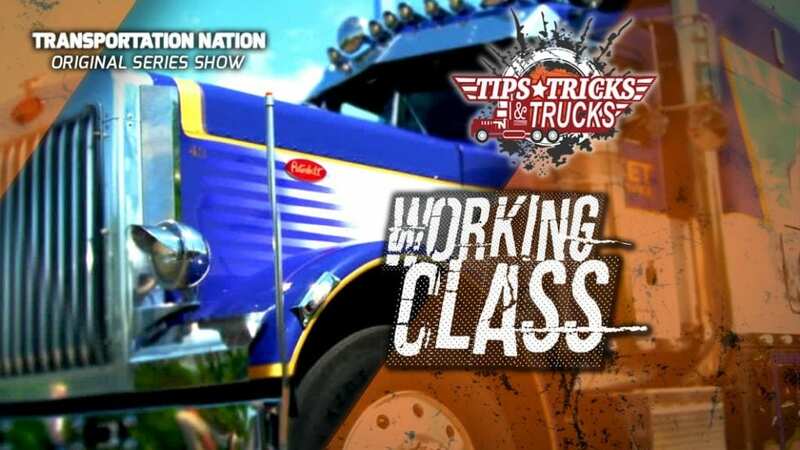 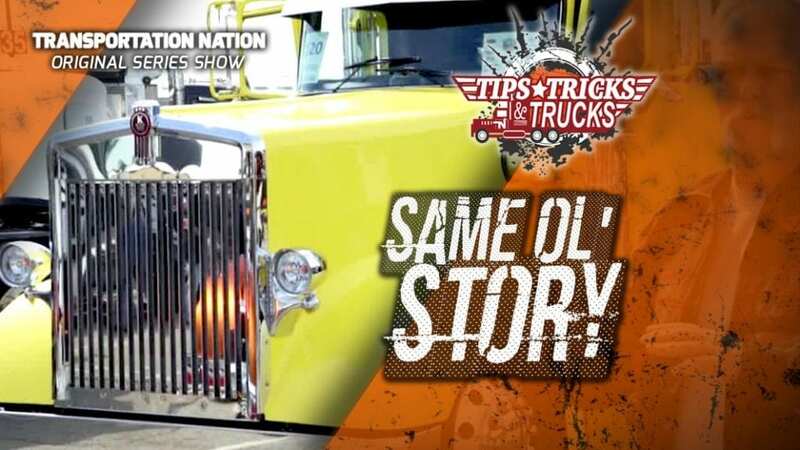 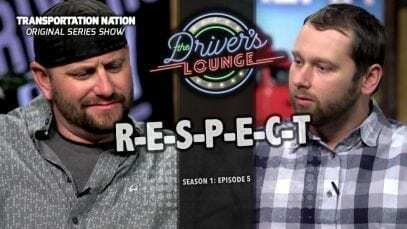 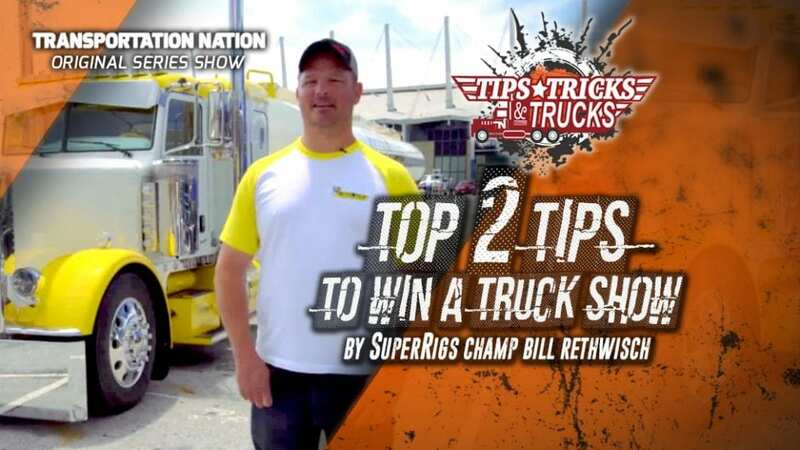 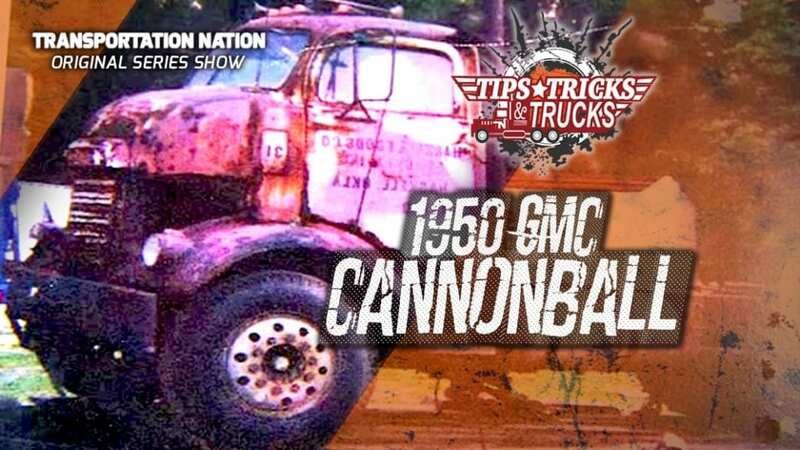 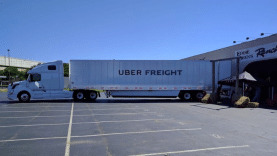 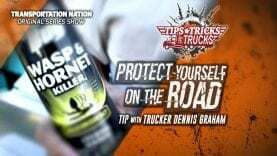 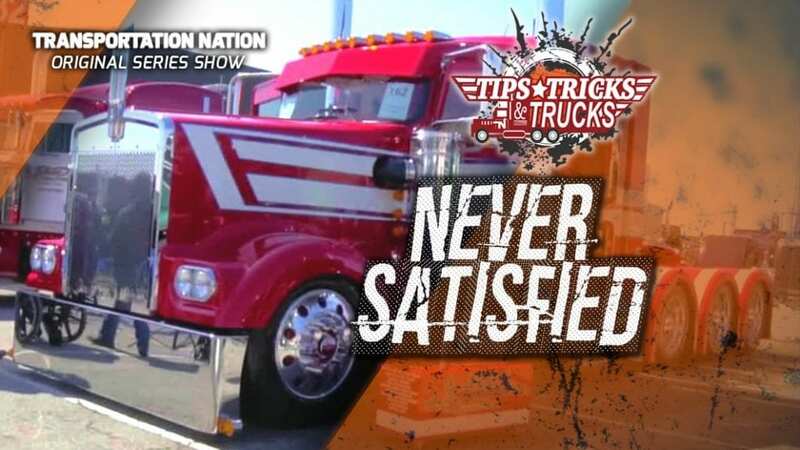 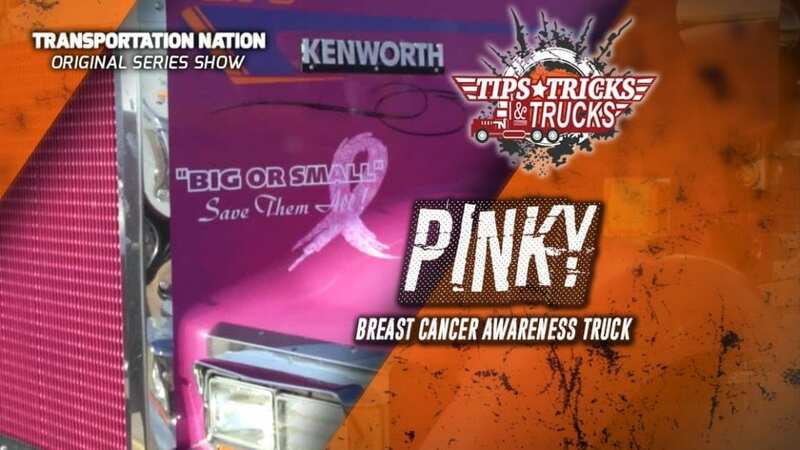 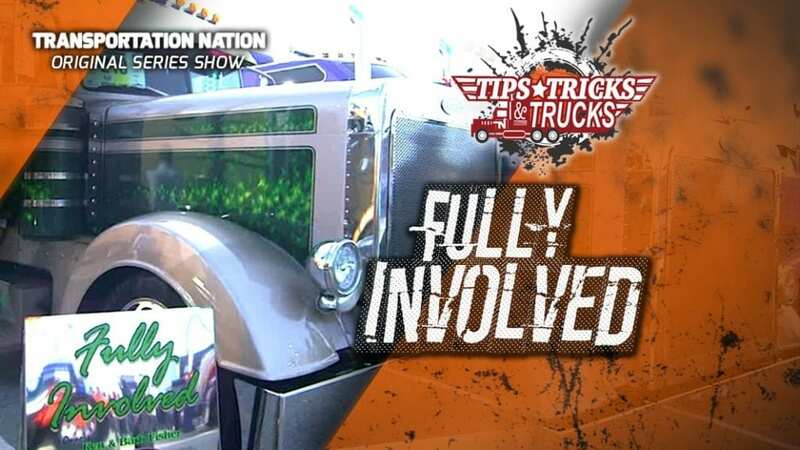 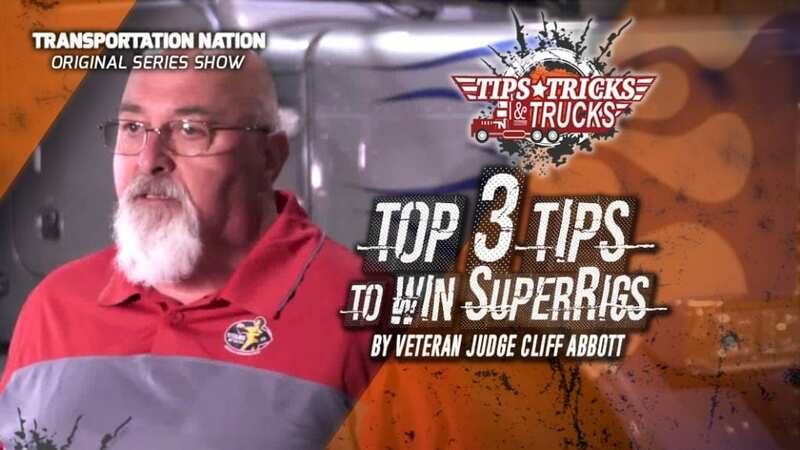 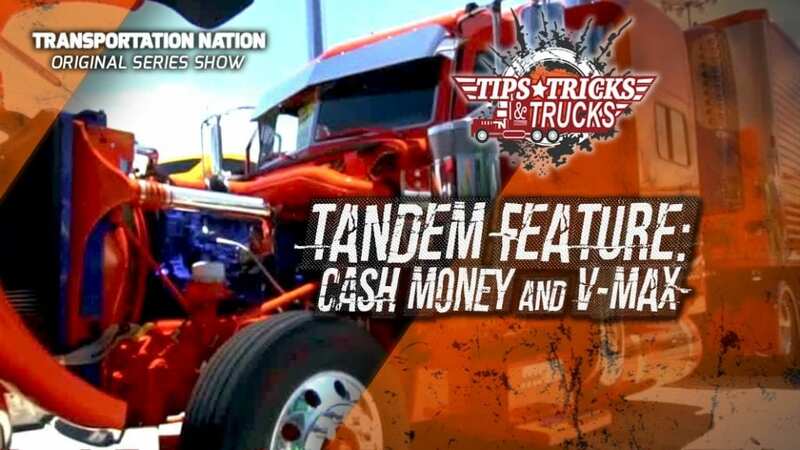 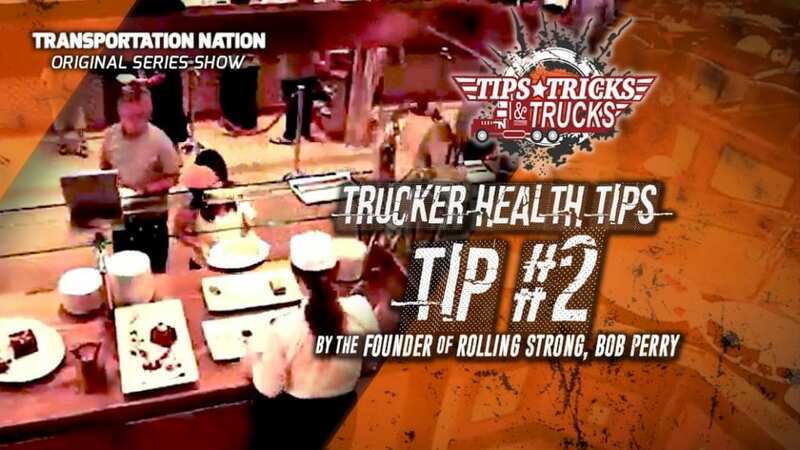 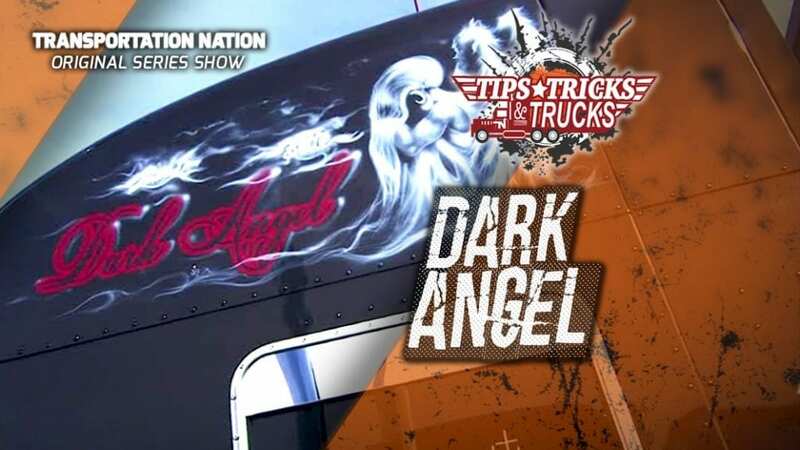 TOP 5 Health Tips: #4 Tips, Tricks and Trucks: TOP 5 Health Tips #4 Founder of Rolling Strong, Bob Perry, is counting down his TOP 5 HEALTH TIPS. 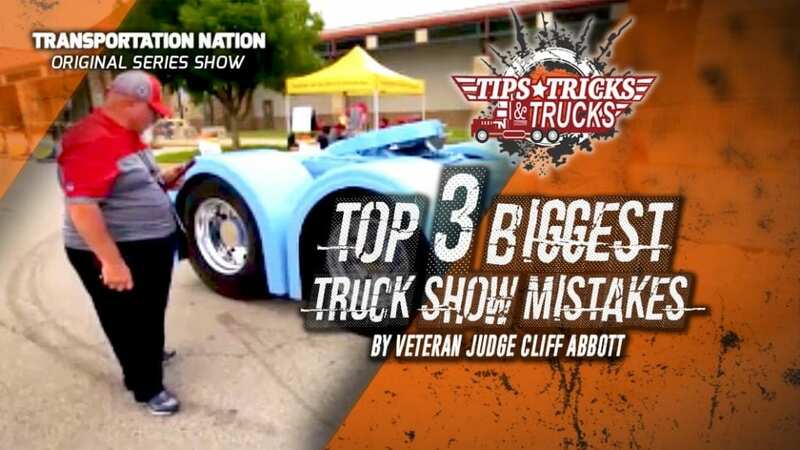 Here’s #4! Founder of Rolling Strong, Bob Perry, is counting down his TOP 5 HEALTH TIPS. Here’s #4!